Domain Road Has two vineyards in the Bannockburn region. The home vineyard (Domain Road) overlooks some stunning land formations that are a legacy of the gold mining history of Bannockburn. Defiance vineyard is on nearby Felton Road and includes the cellar door. 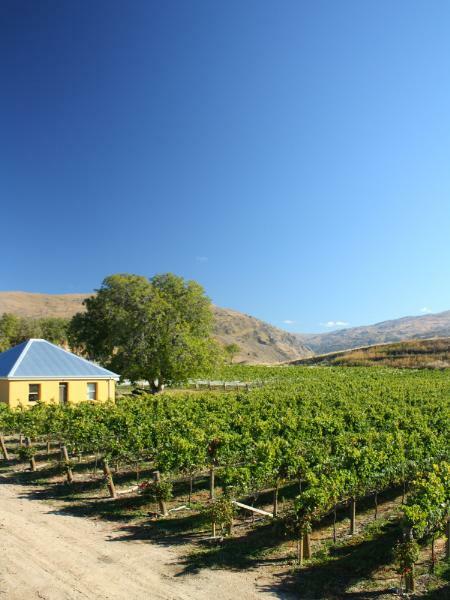 Wines are produced from Pinot Noir, Chardonnay, Riesling, Pinot Gris and Sauvignon Blanc grapes.